With an outdoor pool and a restaurant on site, T1 Alvor Beach is located in Alvor. The accommodation will provide you with a TV and a balcony. There is a full kitchen with a microwave and a refrigerator. Located 300 metres from Alvor riverside promenade, Alvormar Apartments complex is 1 km from Alvor Praia Beach. It provides an outdoor pool, massages and a minigolf course with Atlantic Ocean views. Apartamentos Dunas do Alvor is located in quiet and privileged location, an 8-minute walk from the Alvor village centre. The property features apartments with access to an outdoor swimming pool, tennis court and a garden. 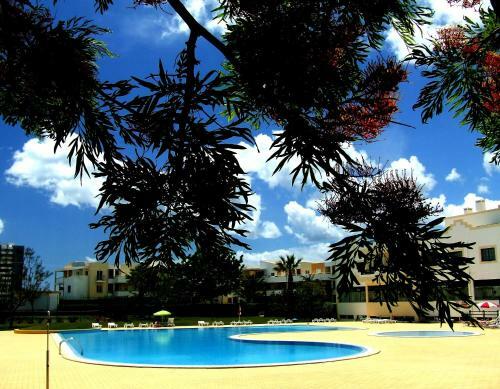 Located in the heart of Alvor, Clube Brisamar provides self-contained accommodation a 3-minute drive from Alvor Beach. 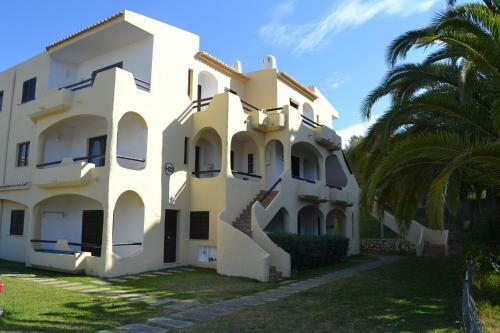 It features 2 pools, tennis courts and it is within 3 km from some of Algarve’s best golf facilities.